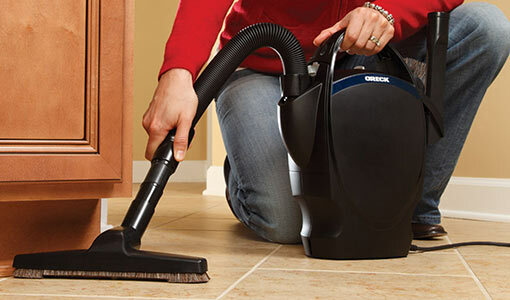 A solution for every small job around the home, handhelds take the hassle out of cleaning those hard-to-reach areas. 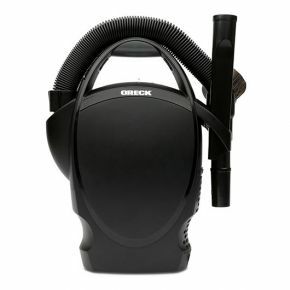 The Oreck handhelds are the perfect fuss free solution to quick cleaning. Both portable and lightweight but still powerful, they are the perfect companion to your upright.